Not fussy. Any average soil. Zone 3. Very hardy native. Very easy. A bit on the wild side but flowers much of the summer. Loved by butterflies and finches. 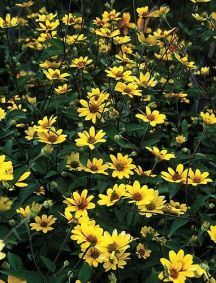 Self sowing can be kept in check by cutting spent blooms.